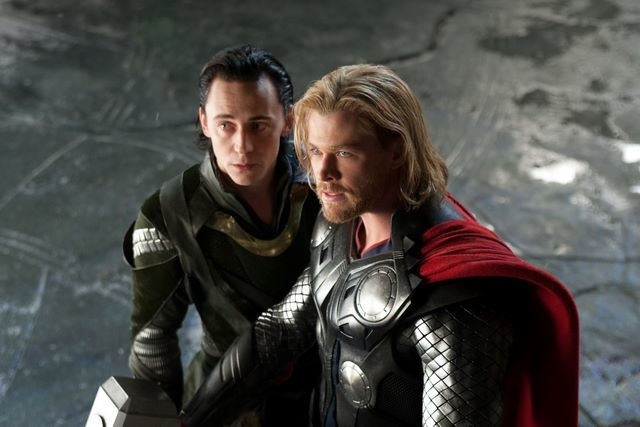 Last May, Marvel kicked the summer movie season off with the hugely satisfying superhero spectacular The Avengers. 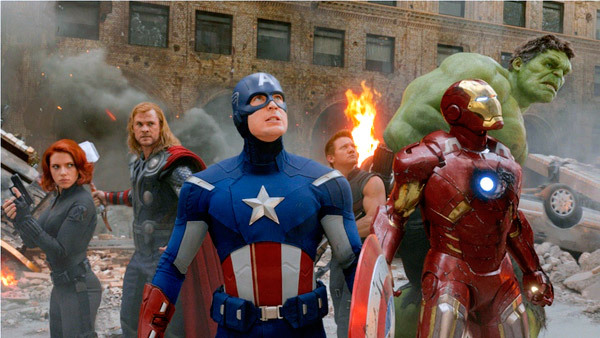 Not only was The Avengers massively successful, but it also raised the bar for both Marvel and the superhero genre in general. 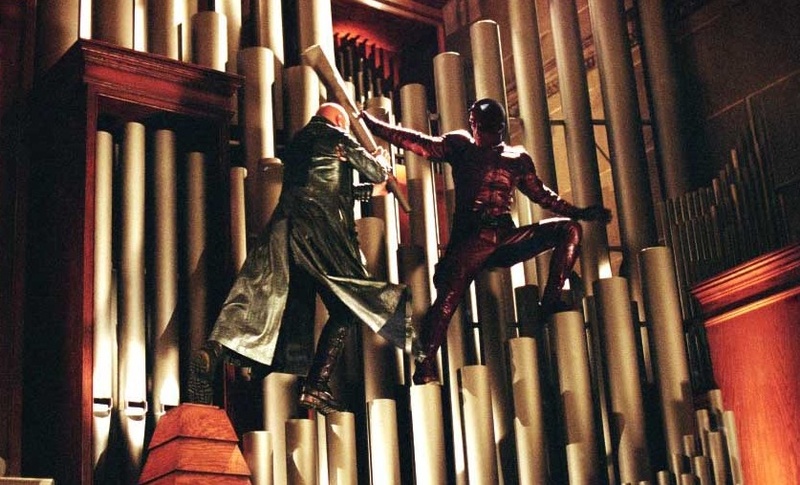 When the lights came up in the theater, you knew that it would be extremely difficult for the comic book juggernaut to top themselves after the blast of awesome they had just delivered. Speed ahead one year and we have Iron Man 3, which lets us know that Marvel has absolutely no intentions of slowing down and giving their heroes a little bit of a breather (Thor is back for seconds this Thanksgiving and Captain America swoops in next spring). For the past few months, there has been quite a bit of hype surrounding the new entry in the Iron Man franchise and the film has already opened to staggering numbers overseas. 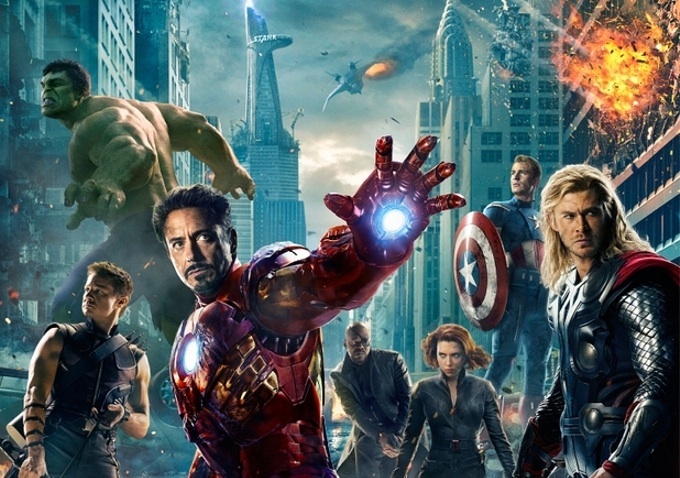 So the question on everyone’s mind is, is it as good or better than The Avengers? 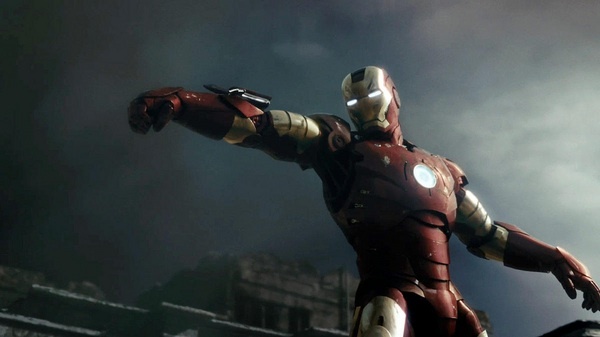 Well, Iron Man 3 certainly isn’t better than The Avengers or the original Iron Man, for that matter. 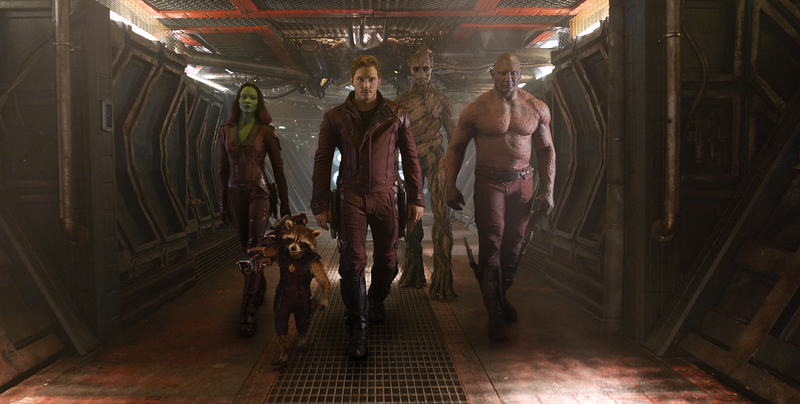 It is, however, a little bit better than the lackluster Iron Man 2, which is a huge relief. With a new director behind the camera and a script crammed with twist after twist, Iron Man 3 reassures us that there is still some life in a franchise that was starting to show signs of rust on its second run. This is a well-oiled superhero epic that finds ever-game star Robert Downey Jr. having the time of his life as he goes up against two of the ghastliest foes he has faced so far. Picking up several months after the events of The Avengers, the brash industrialist Tony Stark (played by Robert Downey Jr.) is suffering severe anxiety attacks over what he witnessed in New York City. He is having a hard time getting a little shuteye and when he does manage to drift off, he suffers from horrible nightmares. In his spare time, Tony retreats to his workshop and builds new Iron Man suits that he proceeds to store away in an underground vault for a rainy day. Meanwhile, the United States has suffered a series of bombing attacks orchestrated by a mysterious cult-like terrorist known only as the Mandarin (played by Ben Kingsley). 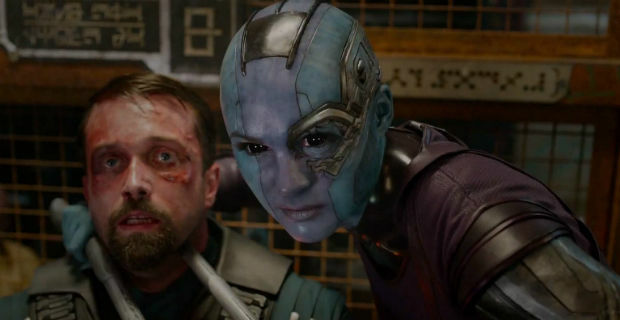 After one of the Mandarin’s attacks injures one of Tony’s closest friends, Tony decides to issue a televised threat to the mumbling terrorist. The Mandarin quickly responds by destroying Tony’s luxurious home and several of his Iron Man suits. 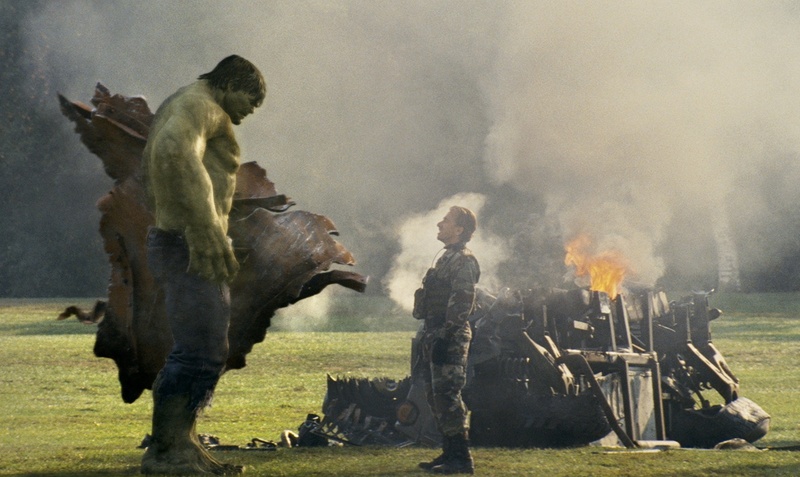 To make matters worse, Stark Industries CEO Pepper Potts (played by Gwyneth Paltrow) finds herself approached by Aldrich Killian (played by Guy Pearce), a bitter but brilliant scientist from Tony’s past who appears to be working hand-in-hand with the Mandarin’s terrorist organization. 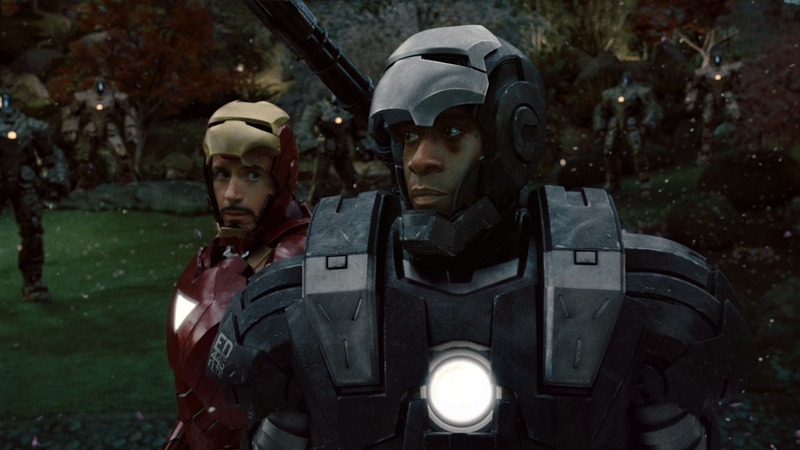 With the Mandarin’s attacks growing deadlier by the day, Tony has to enlist the help of Colonel James Rhodes (played by Don Cheadle) to help him get back in the fight. Perhaps the biggest problem that plagued Iron Man 2 was the fact that the film seemed to exist solely to prepare audiences for The Avengers. It spent so much time prepping the Iron Man character for the ultimate meeting of do-gooders that it almost seemed to forget that it was also supposed to be a stand-alone film. It never felt like a strictly solo outing for Tony Stark. Thankfully, Iron Man 3 boots all the S.H.I.E.L.D agents out on their butts and even shoos Samuel L. Jackson’s Nick Fury and Scarlett Johansson’s Black Widow away from the action. 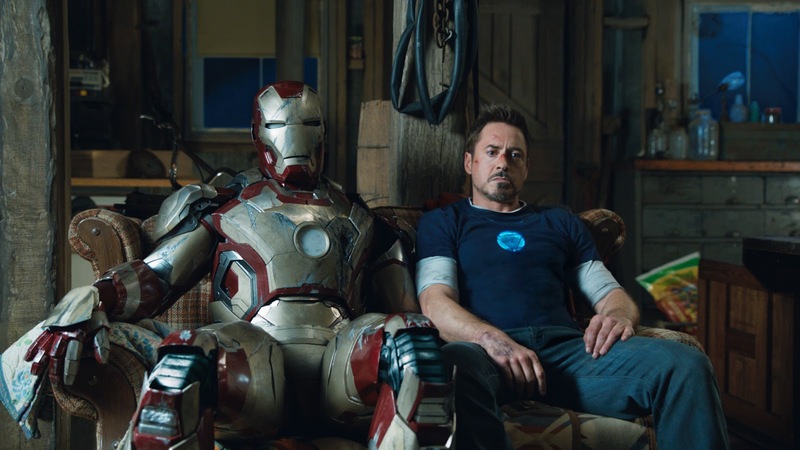 Granted, there are a number of references to The Avengers and the three other team members are mention throughout, but Iron Man 3 seems refreshed by the idea that it isn’t just a lavish set-up. 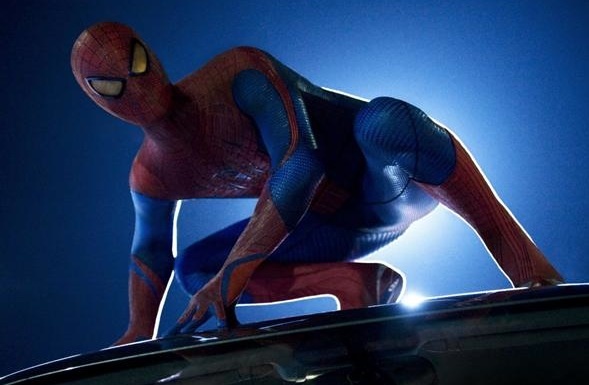 Free of these ties, the wave of trailers sent out by Marvel seemed to promise a darker entry for Mr. Stark and while there is plenty of sinister activity going on in Iron Man 3, the edgier moments are always complimented by a scene of slapstick comedy. 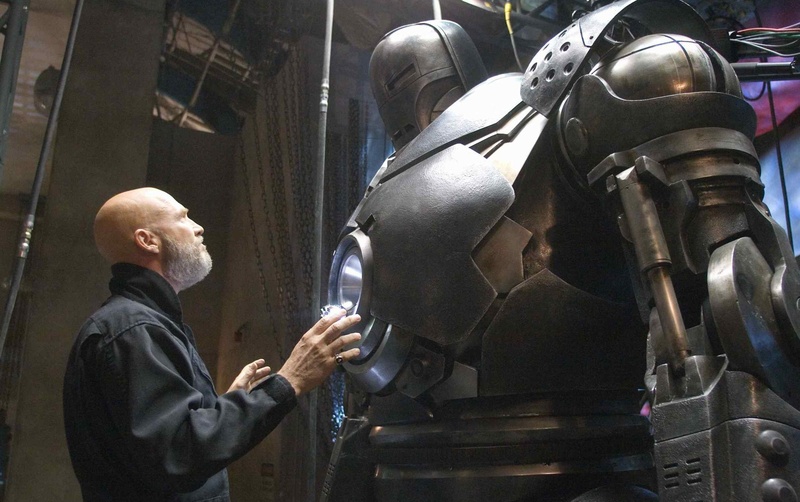 This is especially apparent in the earlier moments of the film, where Tony fumbles and bumbles around with a new suit of armor that attaches itself to him in pieces. Here and there he complains about his anxiety and insomnia, but it never fully ventures into Tony’s heart of darkness, which is incredibly frustrating. Director Shane Black pushes the darkness even harder when he introduces the Mandarin, who appears in terrifying televised appearances that disrupt your normally scheduled programs. They are absolutely spectacular and maybe a little too effective in playing on our current fears of terrorism. Bravo, Black! While the first forty minutes may be a mixed ball of emotions and tones, the second and third acts of Iron Man 3 boast breathtaking action sequences and showdowns. The Mandarin’s first attack on Tony’s home is appropriately disorienting and frenzied as our hero desperately tries to round up all the pieces of his armor to fight back against the advancing helicopters. The standout rescue of thirteen Air Force One passengers tumbling through the air will have every single audience member holding their breath and wondering if their hero will be able to pull off the rescue. 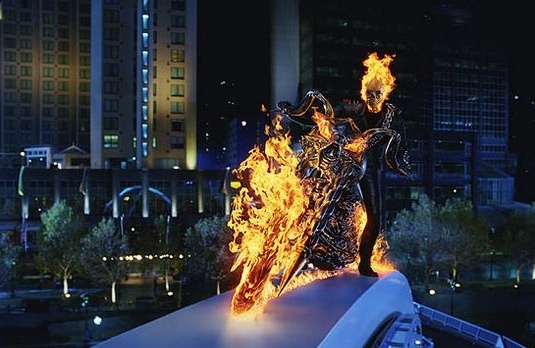 It is by far the film’s coolest action set piece and quite possibly the best from any Marvel film yet (it would only be second to the battle for New York City in The Avengers). 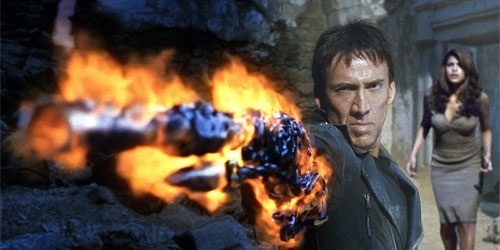 Things really get epic when the grand finale hits and I must say, this is the first Iron Man film that truly seems to have a satisfying and coherent climatic showdown. The previous two films seemed to wrap everything up a bit too hastily, at least in my humble opinion. I won’t say too much about this fiery clash, but it really puts our hero to the test and finds Stark actually breaking a sweat, something you didn’t really see when he was trading blows with Iron Monger and Whiplash. The true beauty of the Iron Man films is that there seems to be a genuine and giddy enthusiasm from the performers, which is always infectious. Downey continues to wow us as the mile-a-millisecond industrialist with a weakness for booze and babes. He can be crude, charming, and hilarious, but he can also reveal a vulnerability buried deep inside all the clanking iron. 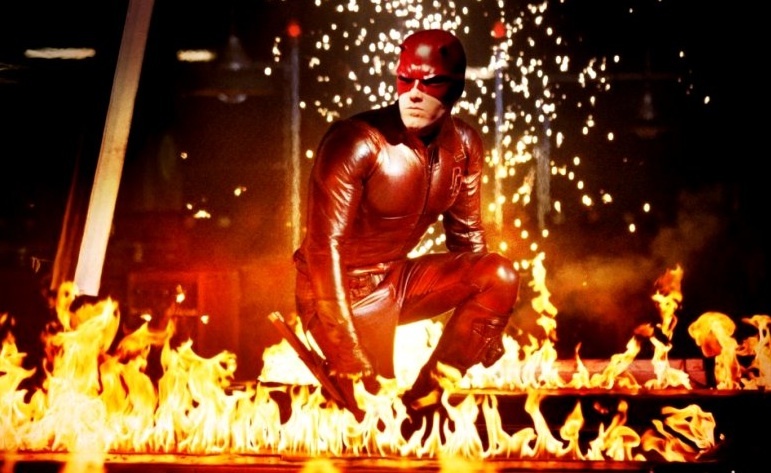 He is also given the chance to jump into a few action scenes without the cover of a CGI suit of armor, which is a nice change of pace. Paltrow continues to glow as the mild mannered Pepper Potts, who is even given the chance to throw a couple of punches herself. By now I’m sure you’ve heard or seen that she dons one of Tony’s Iron Man suits. 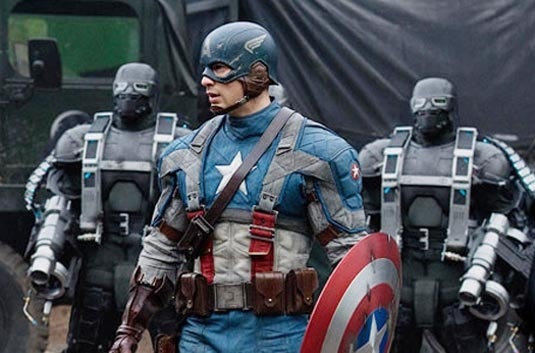 Cheadle is his usual tip-top self as the straight-laced Colonel Rhodes/Iron Patriot. He doesn’t do anything extraordinary but he has plenty of charming moments with Downey’s Stark. 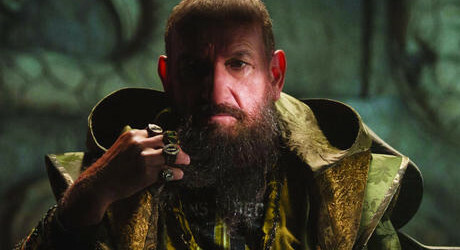 Perhaps the biggest surprise of Iron Man 3 is how good Ben Kingsley is as the mumbling teacher-terrorist Mandarin. I don’t want to spoil the Mandarin but believe me when I say that he will practically have you in a ball under your seat when you first meet him. 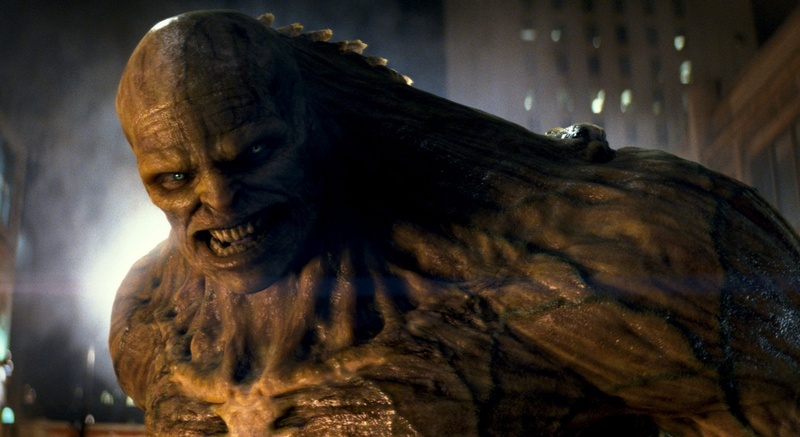 Guy Pearce also shines as the crippled scientist Aldrich Killian, a bitter rival who slowly morphs into one seriously nasty piece of work. Rounding out the new players is the severely underused and virtually pointless Rebecca Hall as Maya Hansen, who is basically there to provide a bit of exposition and that’s it. What a waste! 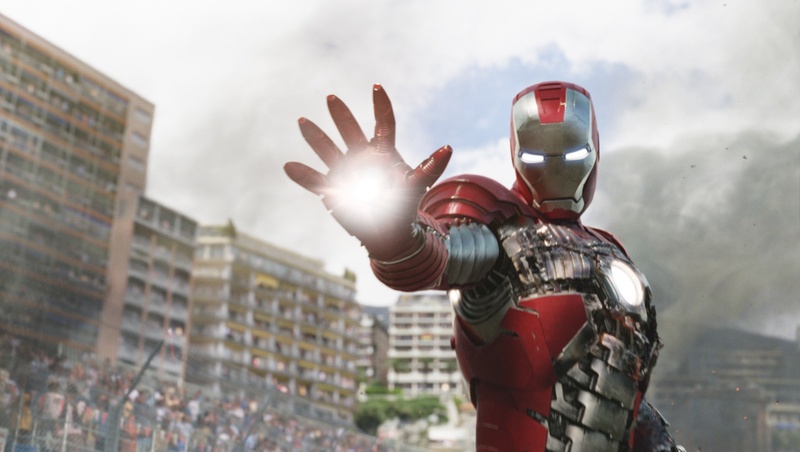 While all the zippy action and adventure is fun, Iron Man 3 is not without its faults. In addition to the choppy commencement, I also found Tony’s little detour into rural Tennessee to be a bit dull. While there, Tony is forced to mingle with a local boy named Harley (played by Ty Simpkins), who I just couldn’t really bring myself to care about. Then there is the big twist at the middle of the film, which filled me with disappointment. Once again, I can’t go into much detail about it but I do think the film could have done without it. Overall, Iron Man 3 is a great way to kick off the summer movie season and it finds the series returning to form after a muddled second installment. It smartly plays on our current fears of terrorism and it wraps them up in one big, loud, and bold action sequence after another. It would have been nice to see the film venture deeper into the dark side and drop some of the childish humor, but I suppose they just have to appeal to the kiddies too. Oh, and do stay for a nifty little treat after the credits. You’ll be glad you did.